Thank you for this and for all your help and efficiently in arranging this trip. I would like to add my voice to Lori’s and to say how well-organised everything is through Oyster. During my last visit to the bear sanctuary with Rowena, everything worked so well. The arrangements with taxis to and from the airport were excellent. The taxi driver was at the airport on time to meet and greet us. 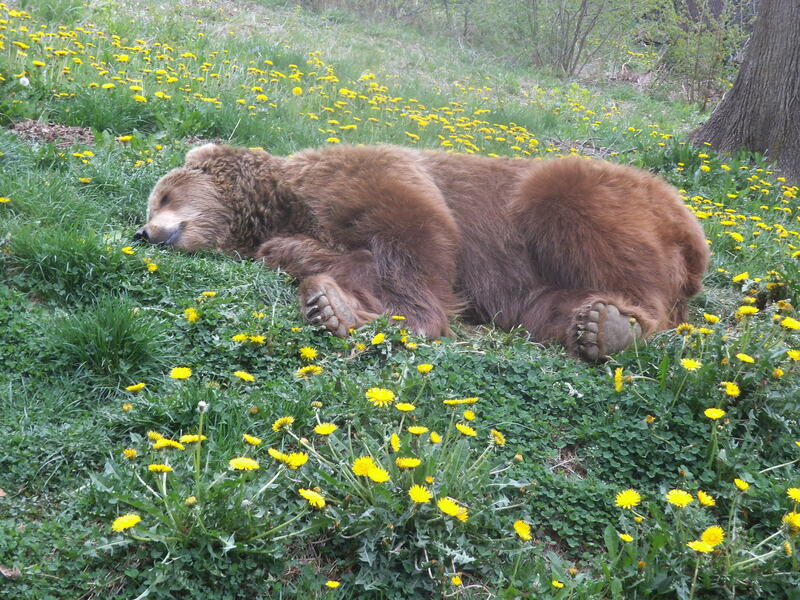 Razvan took us to the bear sanctuary on Saturday (and for dinner on Friday evening) to show us around and to explain any changes in work patterns, etc., On another day, he took the time and trouble to take us both to the beautiful Peles Castle near Sinaia. Marion (our driver to and from the bear sanctuary) was reliable and helpful as always. The return arrangements back to the airport went really smoothly. There were no hiccups. My experience while working for Oyster as a volunteer have been wonderful, a very positive organisation who are clearly dedicated to what they do. I was impressed by the level of experience from the staff, the helpfulness and efficiency. While staying in Brasov and working at the bear sanctuary, I can only praise Razvan (the Romanian representative for Oyster) for his hard work, dedication and care for the duration of our stay in Romania. Everything worked so well, from the collection to and from the airport and the collection to and from the bear sanctuary. Razvan is dedicated, hard working and so positive about the project. Also, he is also caring, enthusiastic and ensures that everyone knows what they are doing and, most importantly, that they are enjoying what they do. A great balance to achieve. Well done Oyster and thank you! Next Post Paid Work in the Outback, why is the training week so important?